Focus on drop shots, not sweat drops. 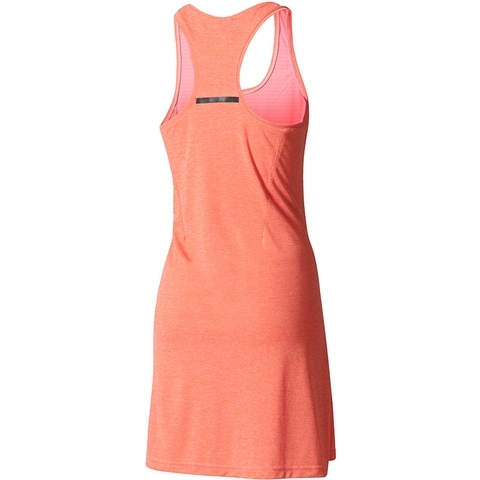 Climachill fabric ventilates like open mesh to actively cool your skin, and dries between sets. 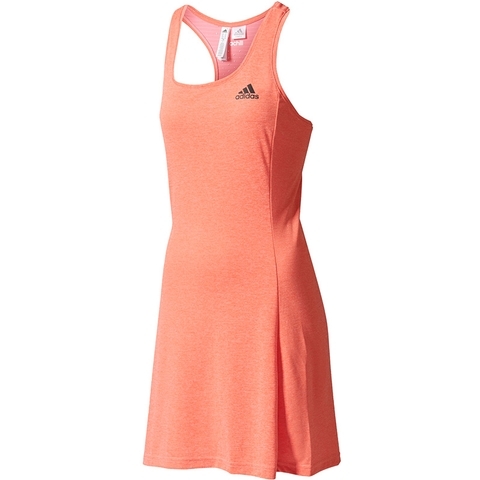 This is the coolest, driest tennis dress ever. 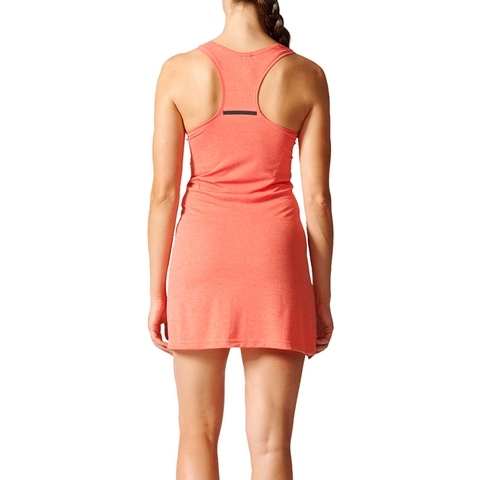 Iconic signature edge at the center back neckline. Pleats on the lower hem for a more feminine silhouette. 2-in-one package including tights.